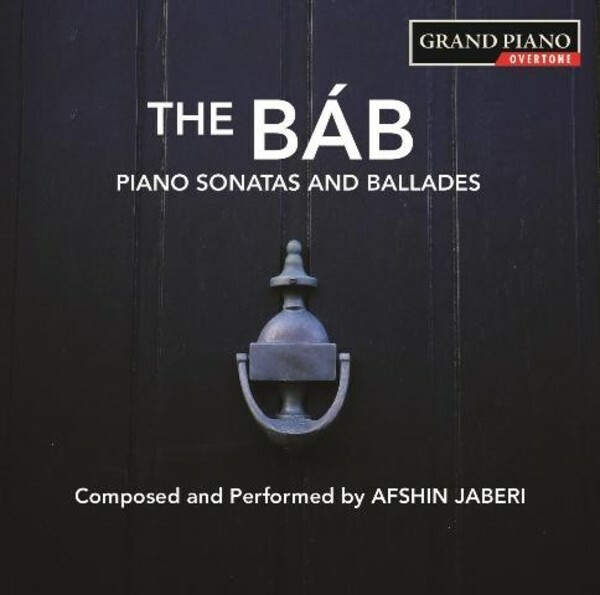 Iranian composer Afshin Jaberi’s powerful music combines 19th century western piano traditions with eastern melodic influences. It is strongly connected with the message of equality and peaceful unity promoted by his religious faith. The Ballades depict dramatic heroism and tragic sacrifice, while the Sonatas express the horrors of war and the fragility of remote cultures, out of which new hope and the chance for reconciliation can emerge.